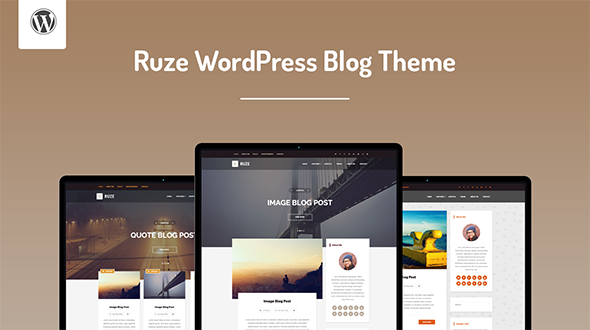 Ruze is a Responsive, Modern and Clean WordPress Blog Theme, Suitable for Personal Blog, Photography and Magazines. 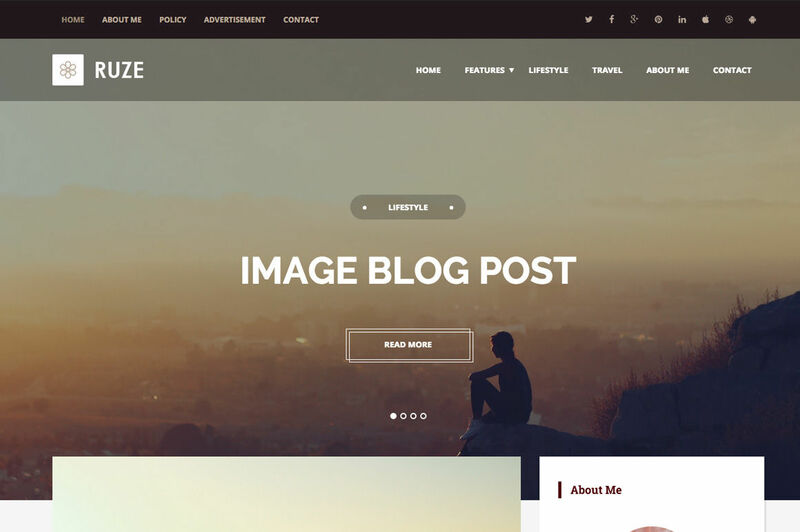 you can use it for your blog, company blog, product blog and many more. 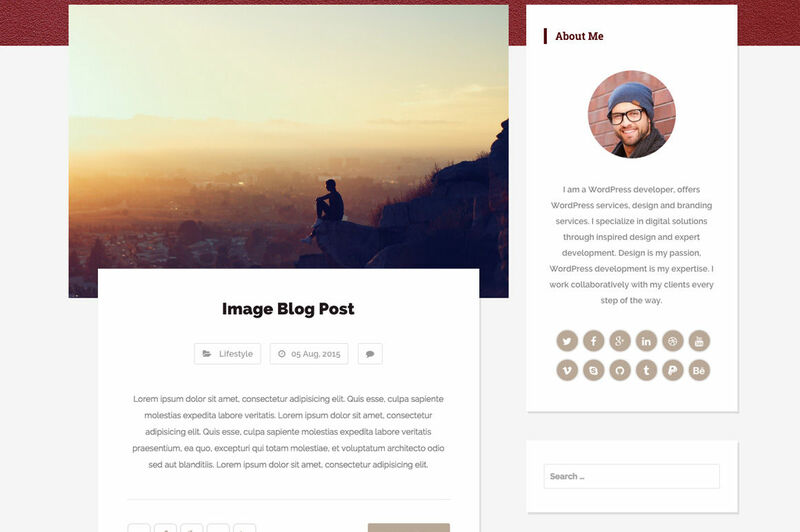 It Include Multiple Styles of Posts ( Classic Style – Grid Style – List Style – Modern Style ), Custom Home Slider with Options, Google Fonts, Custom Post Formats, Page Templates, Author Box, Powerful Theme Options Panel, Typography Customization, Unlimited Colors. Fully editable and customizable.